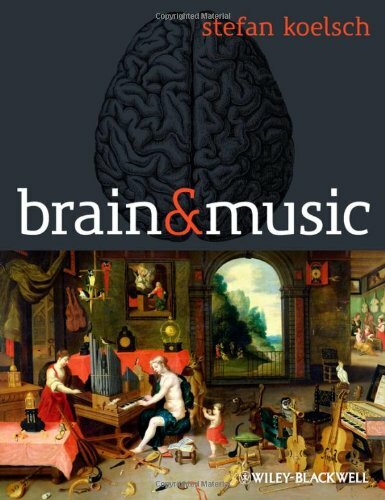 This book deals with how, when, and where in the brain music is processed. The book is the first one to cover all core aspects of music perception with regards to their neural correlates. The coverage includes decoding of acoustic information in the auditory brainstem and thalamus; auditory feature extraction (pitch, timbre, roughness, etc. ); auditory short term memory; auditory Gestalt perception; processing of musical syntax; processing of musical meaning; music and emotion; effects of music listening on autonomic, hormonal, and immune system activity; effects of music listening on motor processes.